Research – We are excited to announce the opening of the application period for our fall research grants! 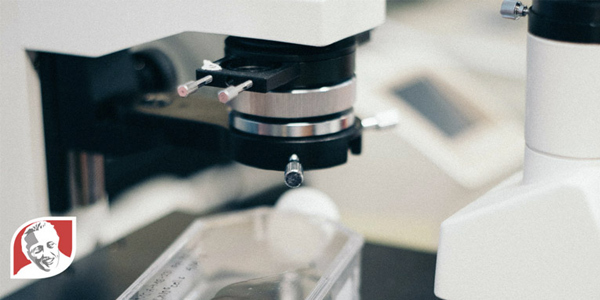 Scientists who are conducting research related to Down syndrome are eligible to apply. Care – We are continuing to raise funds for our hospital in the U.S. We greatly appreciate your support: every donation counts! Advocacy – We’re been following the legislation in Pennsylvania that would outlaw abortion of babies diagnosed with Down syndrome. Read my letter to Pennsylvania state senators in support of the Down Syndrome Protection Act. 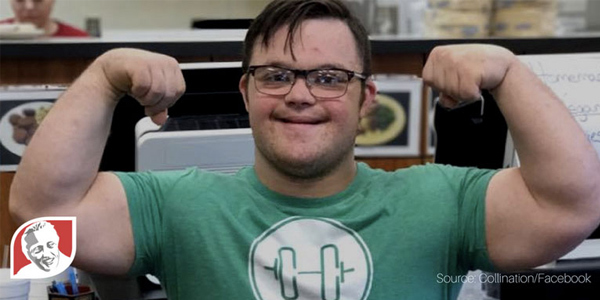 We are also happy to share stories of some amazing people – Collin Clarke, a bodybuilder with Down syndrome, and the Moody family, who adopted a boy with Down syndrome. I hope that you are inspired by them! In accordance with our mission of research, care, and advocacy, the Jerome Lejeune Foundation sponsors scientific research on Down syndrome. The Jerome Lejeune Foundation Autumn Grant opened for applications this week. 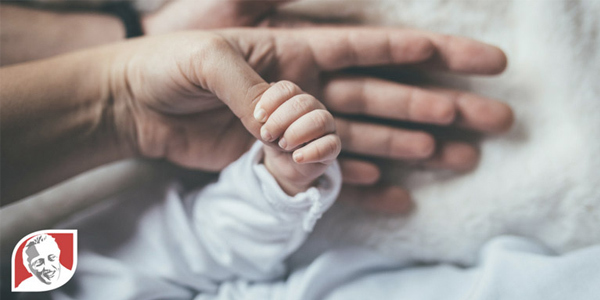 It is critical that the Down Syndrome Protection Act, which would outlaw the abortion of babies diagnosed with Down syndrome in Pennsylvania, becomes law. Please read our letter to the state senators, urging them to support this legislation. Collin Clarke hasn’t let Down syndrome stop him from becoming a bodybuilder. He was first inspired while attending a bodybuilding show. He decided that one day, he would be up on the stage and, now, three years later, he’s accomplished even more. 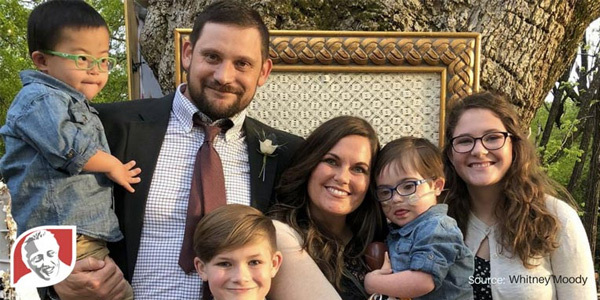 After they had their first two children, Whittney and Michael Moody struggled with infertility and multiple miscarriages. Just when they were about to give up, they learned they were pregnant with Jude, who was diagnosed with Down syndrome shortly after birth. 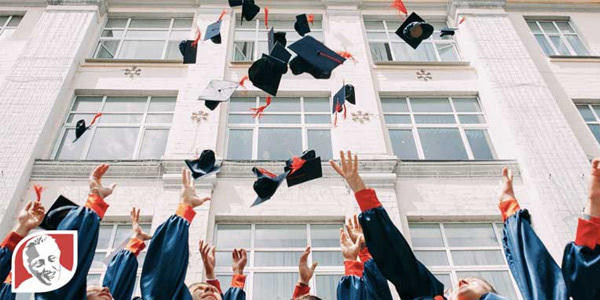 In his baccalaureate address in May at Franciscan University of Steubenville, Archbishop Joseph E. Kurtz of Louisville recognized Dr. Jerome Lejeune as an example of an individual who gave his all to help others.